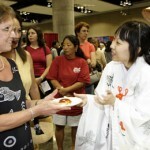 Student travel providers based in Hawaii are welcome to invite schools in the mainland US to participate in the Honolulu Festival. Limited spots are available for cultural performances, marching bands and other musical performances at the Grand Parade. Mainland Schools are welcome to apply to participate in the Festival. Limited opportunities for Marching bands, dance troupes and cultural performances exist. 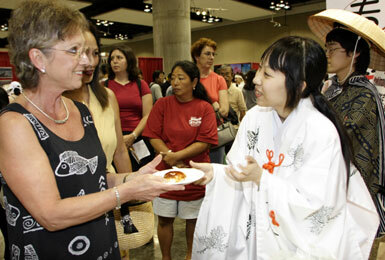 The Honolulu Festival attracts over 5000+particpants and 30,000 visitors to events held over the 3 days of the Festival. Cultural groups participating in the event are assured of an audience gathering to watch their performance. Low cost participation fees and set up costs. 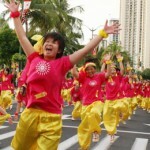 Low cost participation fees and set up costs are a benefit of participation in the Honolulu Festival. 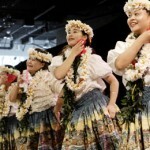 The Honolulu Festival Foundation and festival sponsors cover the costs of venue hire and stage set up for the entire festival. Stage time, 2 chairs and a microphone and basic speakers are provided, additional equipment can be arranged for additional cost.